Hello! 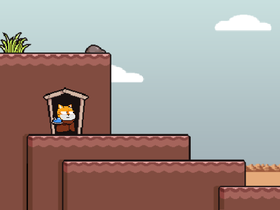 This is the account for the development team of Scratch The Painful. This game is a post-apocalypse RPG-platformer hybrid. Read more about it on the official studio.